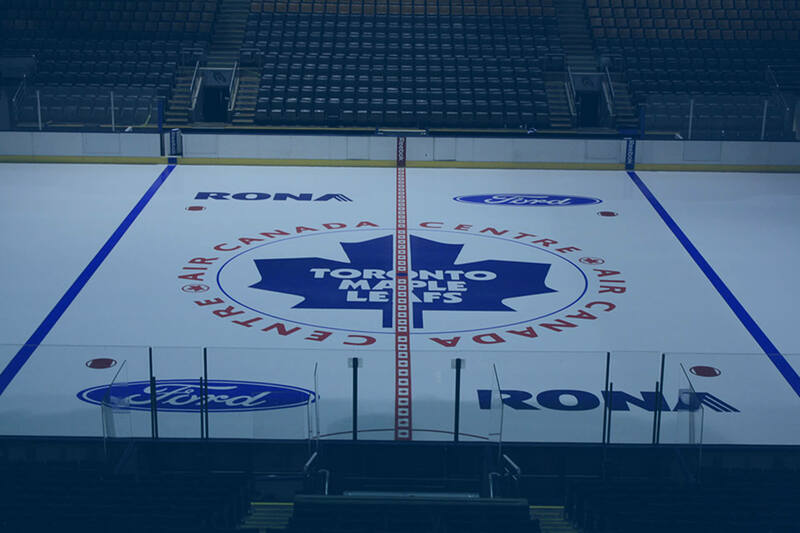 Check out how we can give every arena a professional look on the best ice. 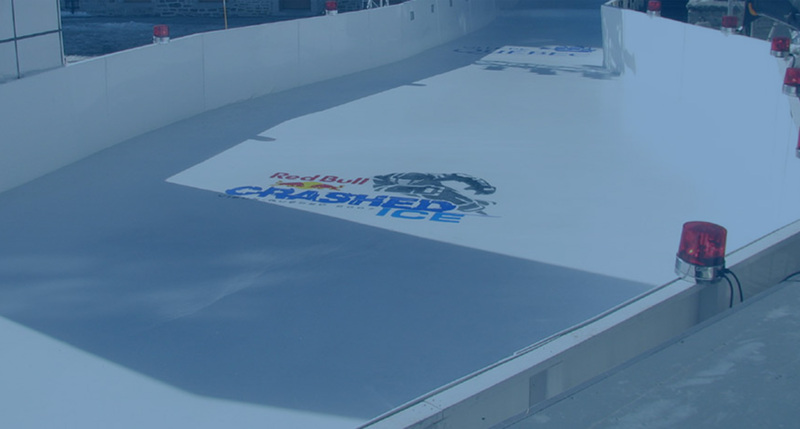 World class ice and ice painting for world class events. We help make the Winter Games even cooler.  Discover the ease and simplicity of End-to-End and Full House solutions. 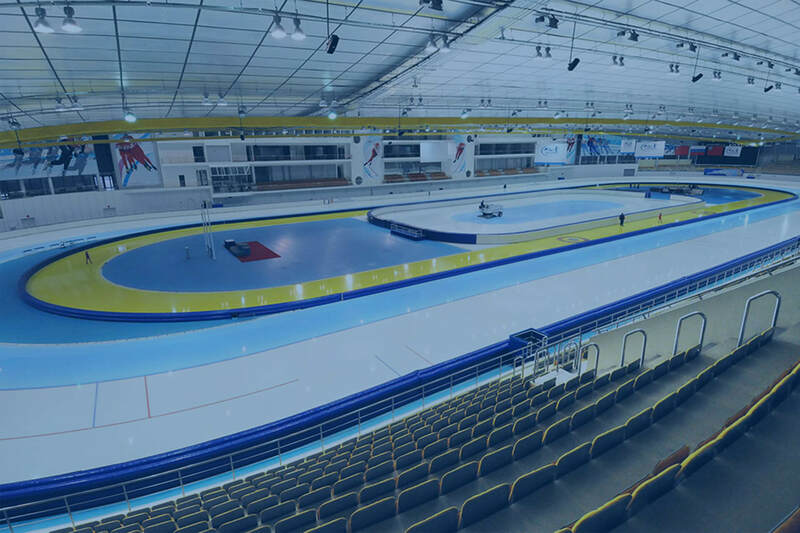 Jet Ice offers a complete range of products and services for the ice making industry, for sports that include hockey, curling, speed skating, figure skating, and bobsled and luge. 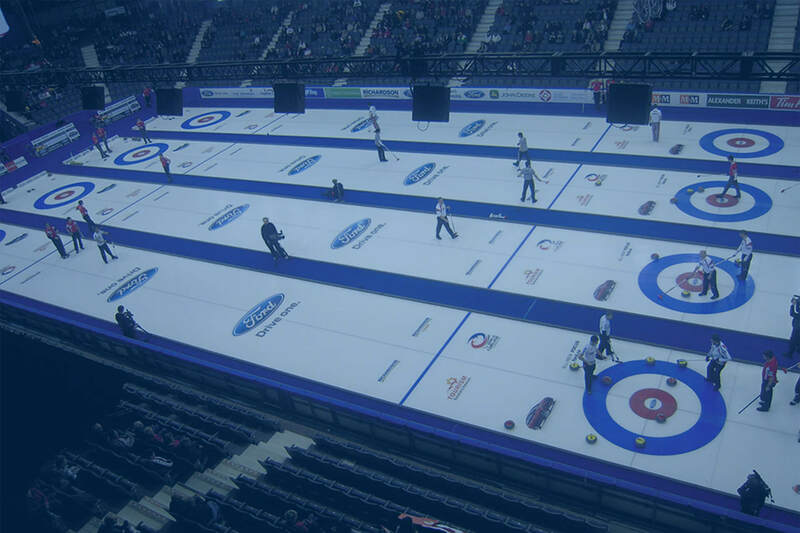 From NHL arenas and Olympic venues to your local arena, Jet Ice products are used by more facilities around the world than all other competitive brands combined. That's because in addition to the high-quality products and services we provide, Jet Ice's team of experts offers creative solutions that meet the needs of the ice making industry. Jet ice has been a pioneer in innovative ice making products since we got our start in 1979. We remain proudly Canadian, located in Newmarket, Ontario and Regina, Saskatchewan, but we serve ice makers across North America and around the world.